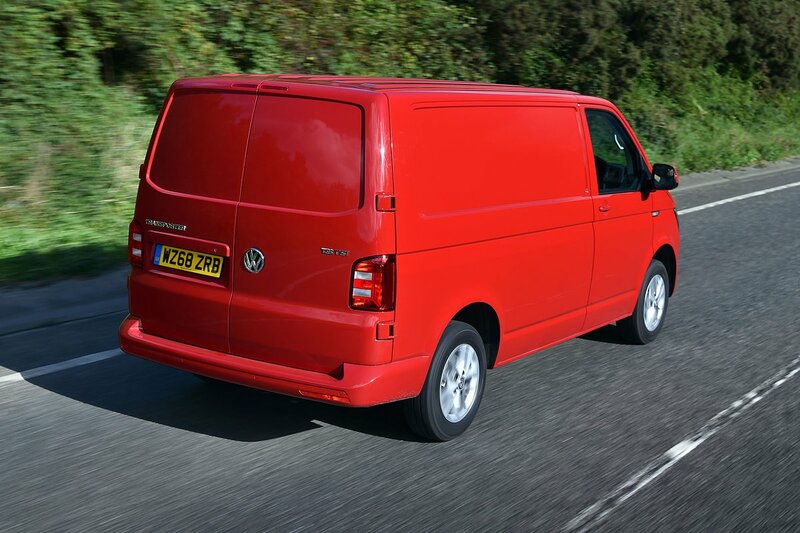 Volkswagen Transporter T6 Running Costs, MPG, Economy, Reliability, Safety | What Car? The Transporter was one of the first vans to bring passenger car safety into vans, adding features such as city automatic emergency braking to prevent low-speed bumps and automatic post-collision braking to reduce follow-on and secondary accidents. Both are fitted as standard on all Transporters, along with Brake Assist (to increase braking force in an emergency) and a driver tiredness alert system. Buying a high-spec Transporter can be extremely expensive, although residual values are consistently high, thanks to the model's popularity. We’d recommend Trendline as a minimum specification to ensure you get the full Transporter effect, with body-coloured bumpers and smart imitation-alloy wheel trims. This also lets you also avoid the cheaper Startline’s fairly rough and unpleasant seat upholstery. 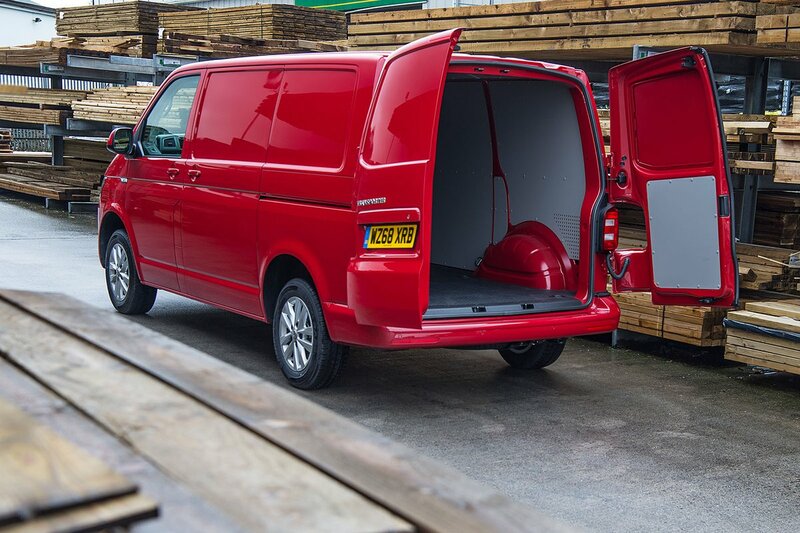 Half-height loadspace lining is included as standard, but an upgrade to full height would also protect the panels of the van from any shifting load. The optional LED loadspace lighting provides much better illumination than the standard lighting. All models come with BlueMotion technology as standard, which means stop/start, low rolling resistance tyres and regenerative braking, but for the most frugal version, you’ll have to choose the BlueMotion model that gets aerodynamic improvements, different gearing and lowered suspension. This should get you somewhere close to the claimed 47.9mpg. 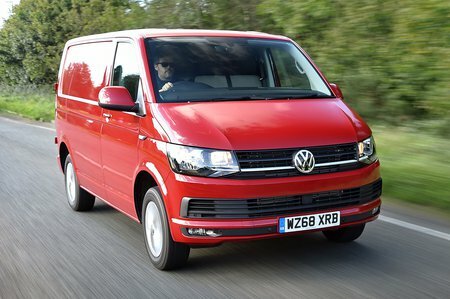 The Transporter continues to improve with age gaining improved safety, smoother engines and a better ride.